Since Operation Turtle Dove was launched by the RSPB, Conservation Grade, Pensthorpe Conservation Trust and Natural England in May, the reporting hotline has had 429 calls reporting the elusive bird. Norfolk came top as the county with the most reported turtle dove sightings (112), second was Suffolk (69), closely followed by Cambridgeshire (61), with Essex (32), Kent (29), and Lincolnshire (20) coming fourth, fifth and sixth. In Jersey we may have had only one breeding pair this year and it is unclear whether these were successful in rearing any young. Alison Gardner from the RSPB’s Operation Turtle Dove, said: ‘It’s great that we’ve already had so many people supporting Operation Turtle Dove and looking out for these birds. Turtle dove numbers have fallen dramatically since the 1970s with just nine birds now for every 100 there were 40 years ago. 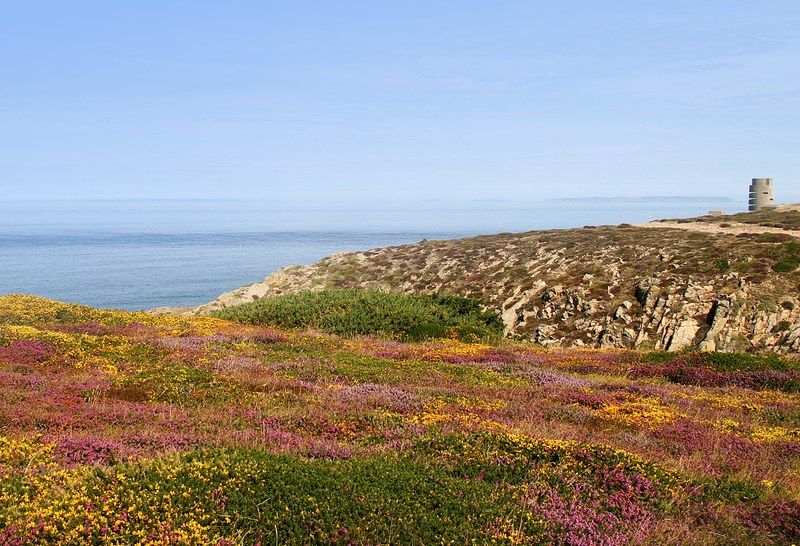 Once widespread across much of England and Wales, the species has been lost from many areas and are now primarily restricted to areas of East Anglia and southern England. Not so long ago, turtle doves were widespread in Jersey in summer but are now close to disappearing. Reasons for the turtle dove’s population crash are not fully understood. However, since the 1960s the diet has changed from mainly the small seeds of wild plants to one dominated mainly by crop seeds, which are scarce early in the breeding season and may provide a poorer quality diet for turtle doves. 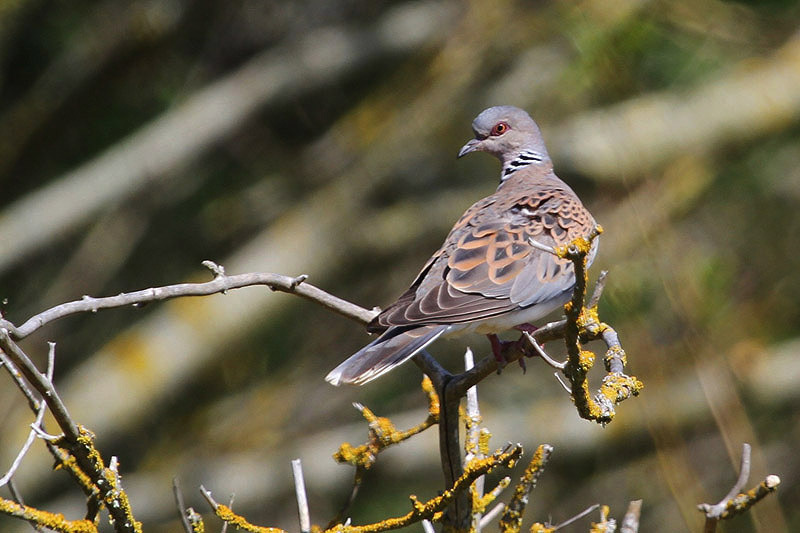 Operation Turtle Dove’s hotline has also received a number of calls from people with large gardens, often backing onto agricultural land, who’ve spotted turtle doves taking food from their bird feeders and using the garden pond to drink from and bathe in. RSPB researchers have also found nests in gardens and amenity areas bordering farmland, which may reflect a shortage of resources on agricultural land, meaning the birds are forced to find alternatives to survive. 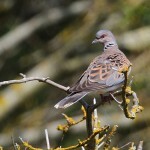 To report your turtle dove sightings, call the Operation Turtle Dove Hotline 01603 697527 or you can submit your sightings to turtledove@rspb.org.uk Please also send in your records to the Jersey Bird Recorder at the Société Jersiaise ornithology@societe-jersiaise.org or through Jerseybirds.